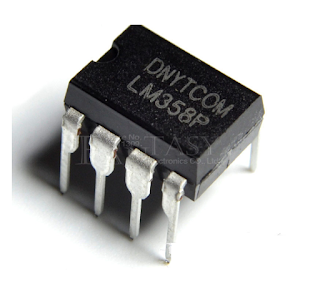 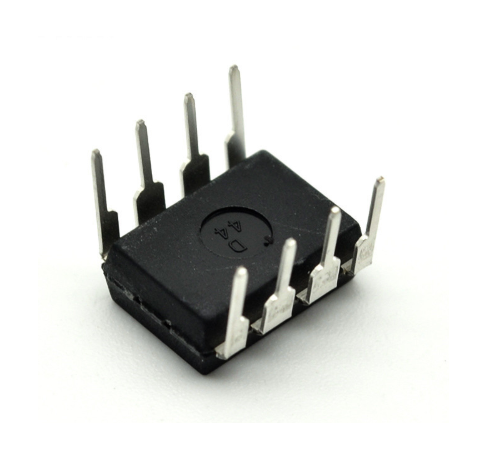 LM358P DIP8 are available in chip size. The LM358 dual operative amplifier has internal frequency compensation. 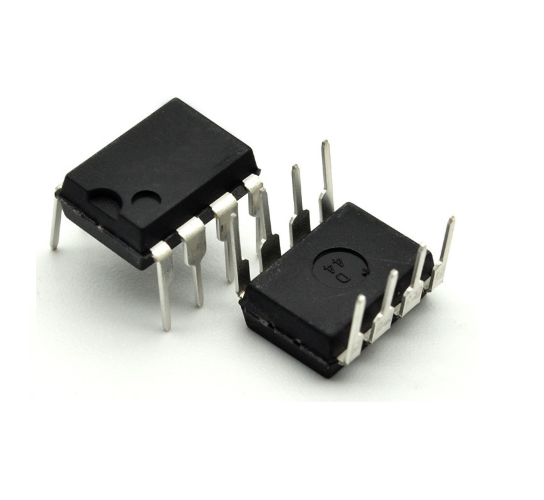 Low input offset voltage and offset current.